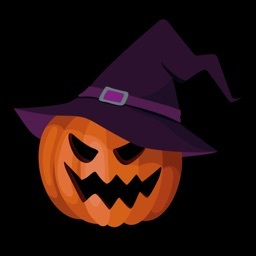 Halloween is all about have some fun with creepy ideas. 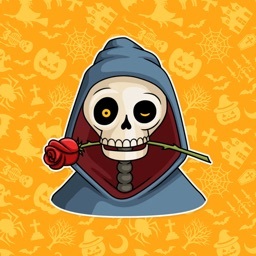 These Halloween Stickers are the ultimate sticker pack to shout out about Halloween with your friends & family. Everyone is going to love this. 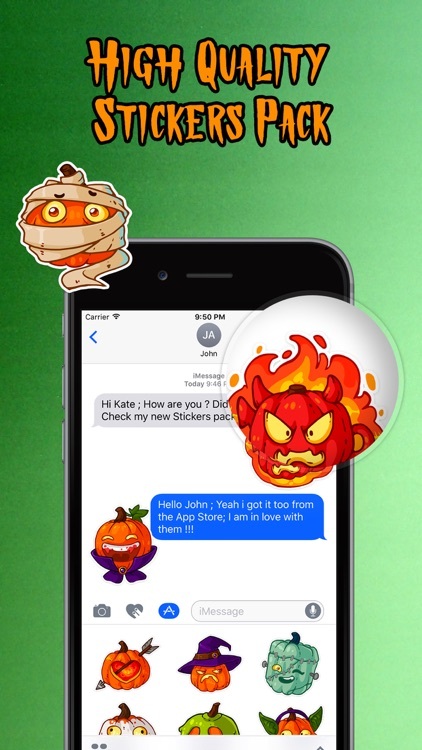 These stickers are unique & a conversation starter inside a iMessage conversation! 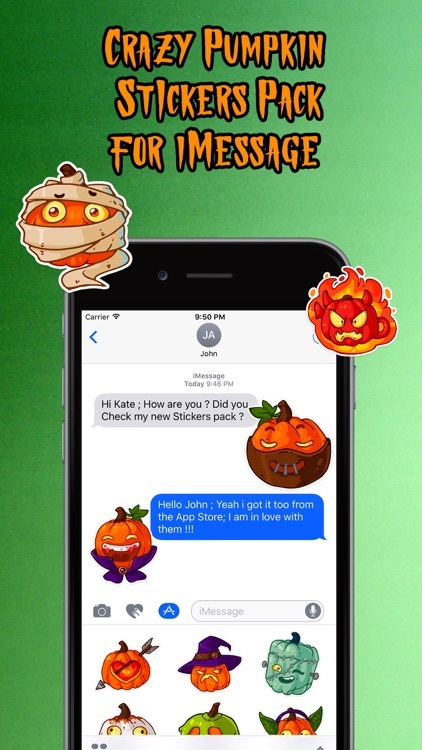 Keep your conversations going funny with an extra layer of creepiness with these Crazy Pumpkin Halloween emotions and stickers. 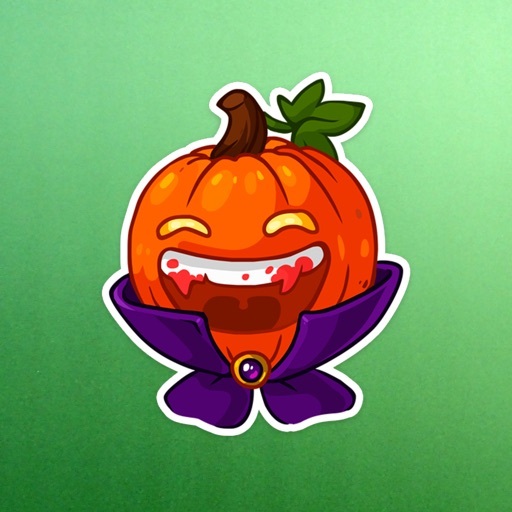 These Crazy Pumpkin Halloween stickers will help you and your loved ones laughter & fun through your time. 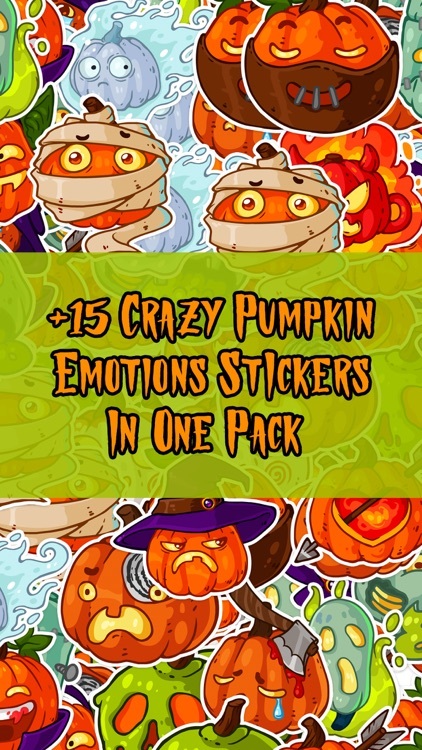 ••• So, let's make your moments even more amazing & stunning with these Crazy Pumpkin Halloween stickers. 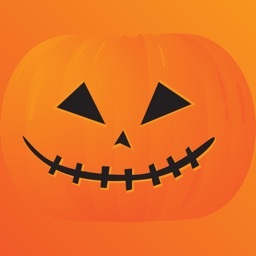 Download & have fun. Cheers! ••• Enjoy & surprise friends! ••• P.S. 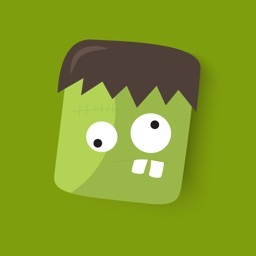 If you like these stickers, we'd be so very thankful if you rated us. 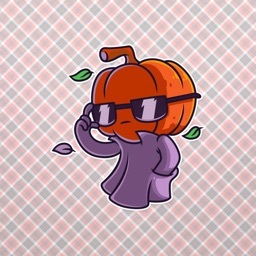 Ratings do get reset with updates, so every bit helps!